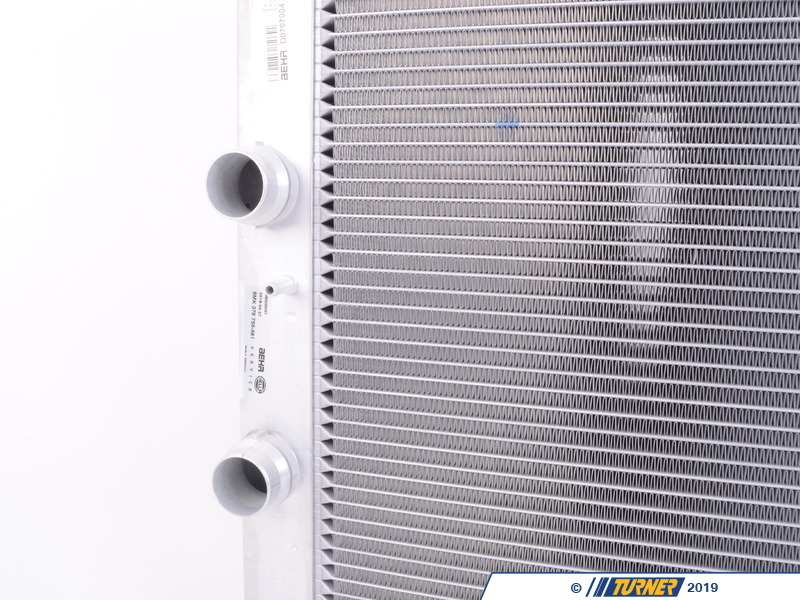 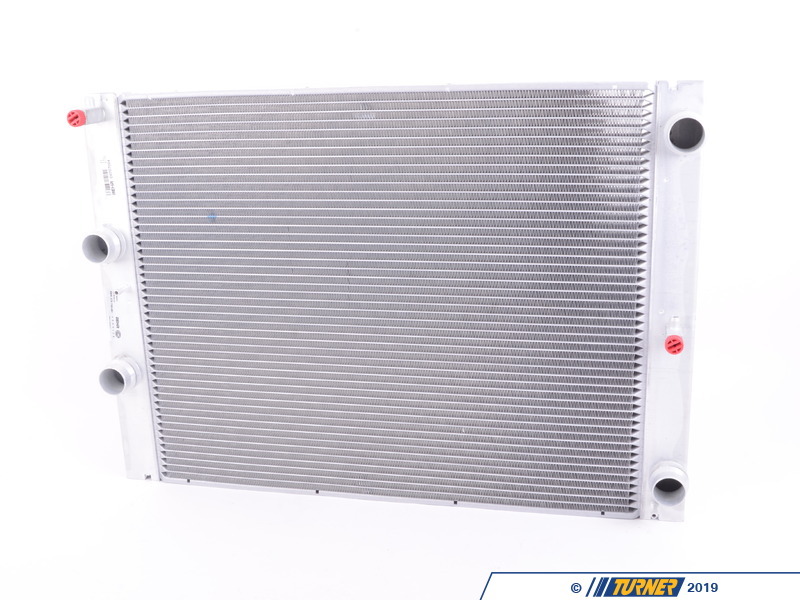 OEM BEHR brand replacement radiator for all E60 M5, E63 M6 with S85 V10 engine. 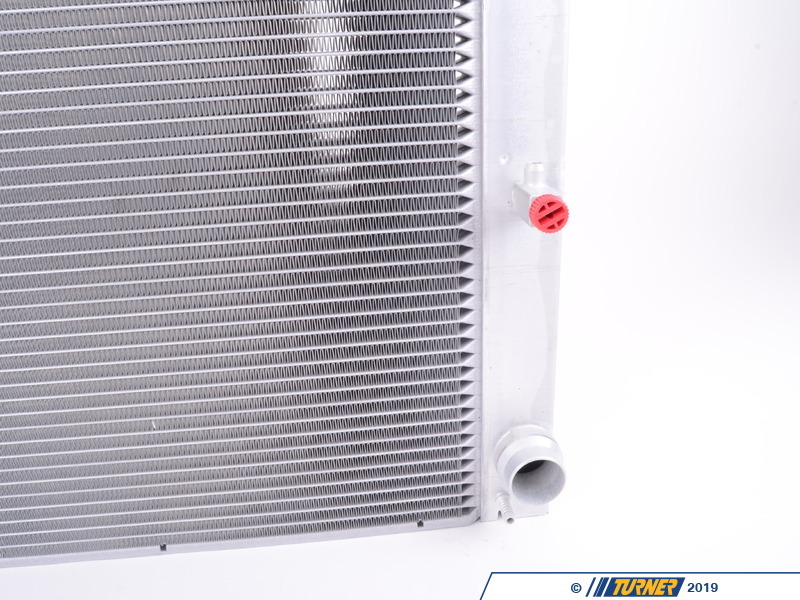 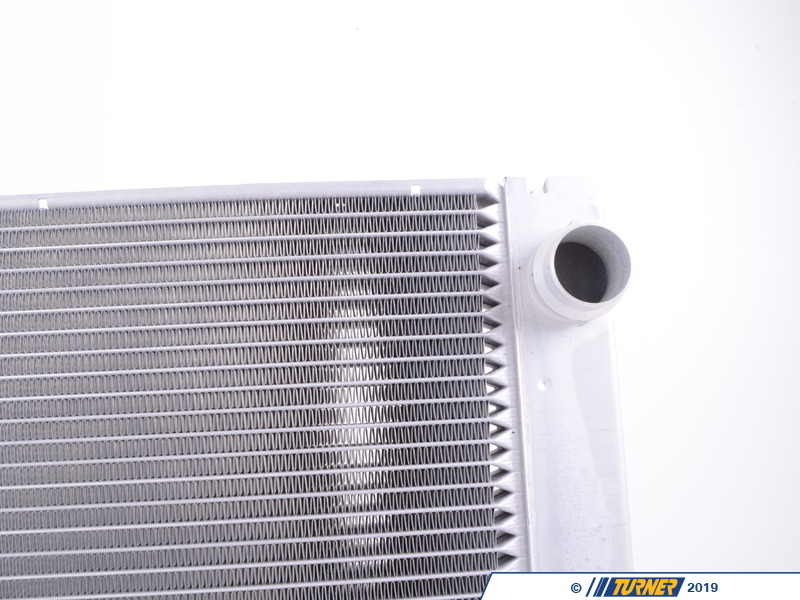 This radiator is made by BEHR, an original equipment supplier to BMW. 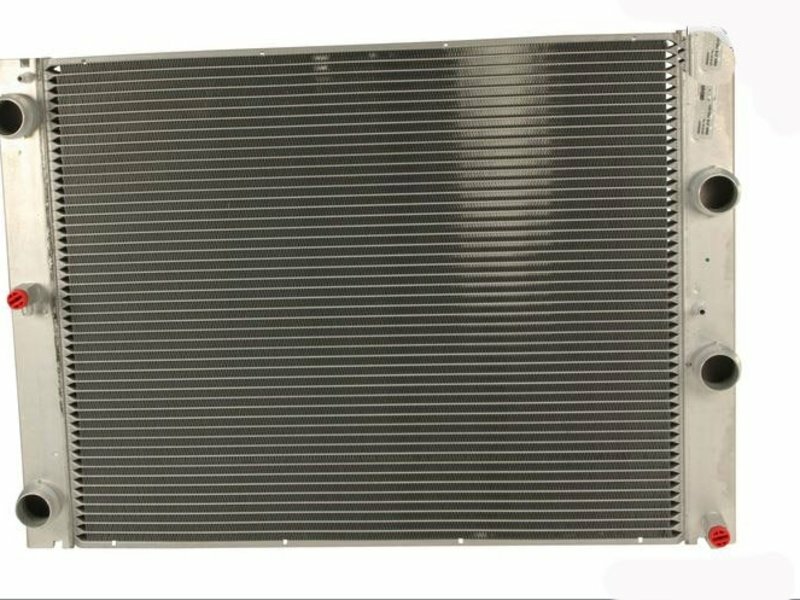 BEHR radiators are what we use our own BMWs and customer installs.